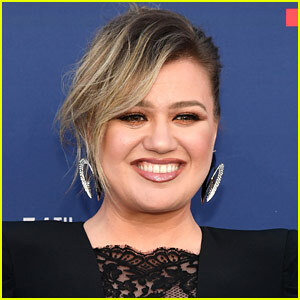 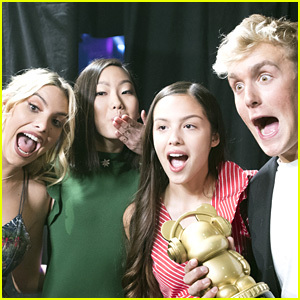 Jake Paul Celebrates RDMAs Win With Inspiring Instagram Message | 2017 Radio Disney Music Awards, Baby Ariel, Brent Rivera, Carson Lueders, Cory Veith, DeVore Ledridge, Ethan Wacker, Eva Gutowski, Gus Kamp, Jake Paul, Lele Pons, Madison Hu, meg deangelis, Olivia Rodrigo, radio disney music awards, RDMAs, Rosanna Pansino | Just Jared Jr.
Jake Paul was surrounded by all his friends after winning at the 2017 Radio Disney Music Awards last night. 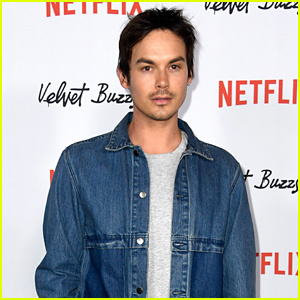 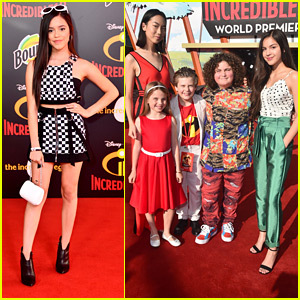 The Bizaardvark star picked up the Trending award, for fave social star, at the show that was presented by Lele Pons, Madison Hu and Olivia Rodrigo. 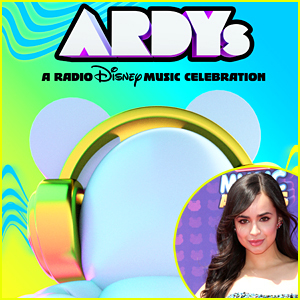 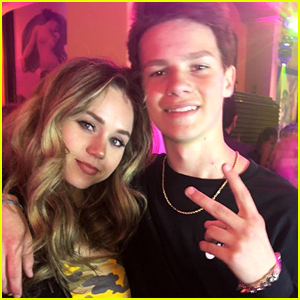 Social stars Eva Gutowski, Baby Ariel, Meg DeAngelis, Brent Rivera, Cory Veith, Carson Lueders, and Rosanna Pansino were also at the show, along with Gus Kamp, DeVore Ledridge and Ethan Wacker. 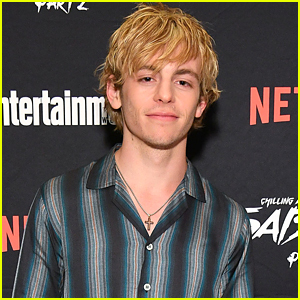 'Bizaardvark' Cast Wraps Filming on Season Three - See Their Posts! 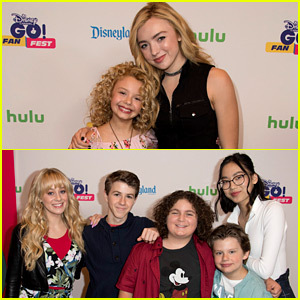 'Bunk'd' & 'Bizaardvark' Stars Meet Fans at Disney Channel's GO! 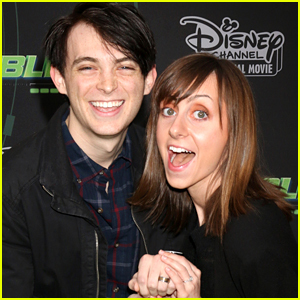 Fan Fest! 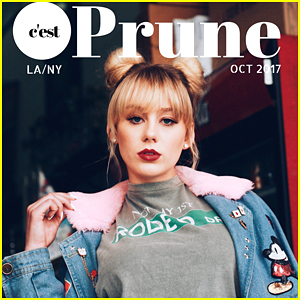 DeVore Ledridge is Becoming a Beauty Blogger Just Like Her 'Bizaardvark' Character!